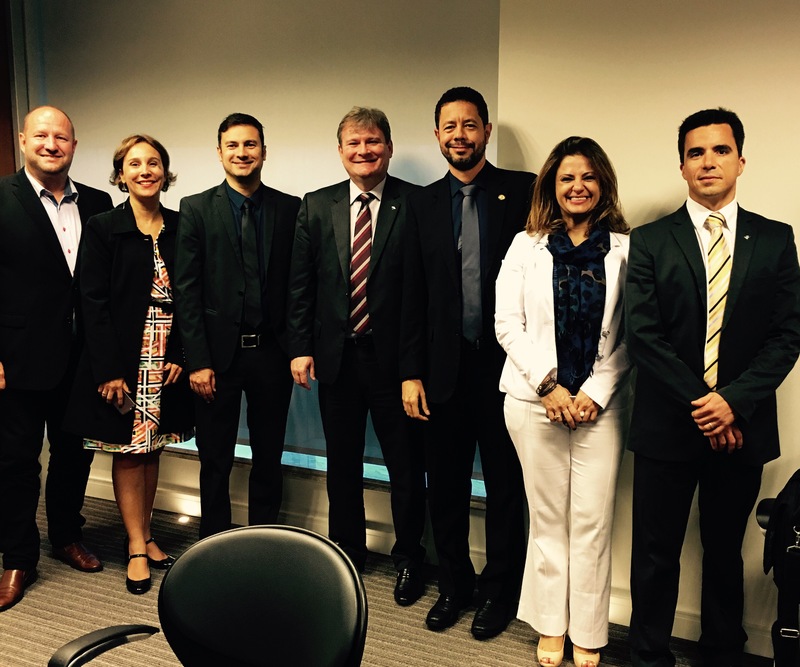 Last week in Brazil I participated in several meetings in the AEO Brazil Phase III. The third phase of the project includes several different further developments of the AEO concept, the most important being an integrated AEO model introducing a Single Government AEO Model. Last year World Customs Organization introduced a third pillar of the SAFE Framework of Standards, Government to Government cooperation. 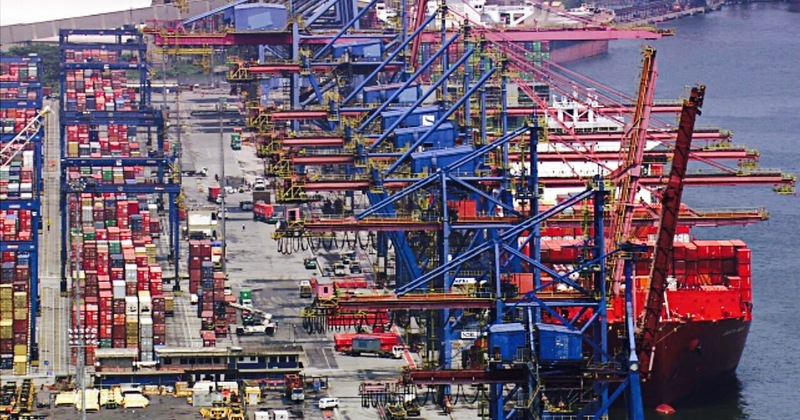 Since before some countries has initiated a broader use of the Customs AEO status within Government, but very few has developed generic models making Customs AEO to also become a Government AEO status. This is the ultimate goal of AEO and it was always the vision for the compliance management model called AEO we once developed in the late 90s. Already in the beginning of 2000 I was involved in starting up cooperation projects on AEO with other agencies in Sweden. This is the future of AEO, a practical instrument for Coordinated Border Management combining AEO and Single Window. If a company is a trusted trader with Customs, why would they not be trusted by other Government agencies involved in international trade? However, there is a long and very interesting way to go to get there. Brazil is a leader in this development and had decided to implement the concept of Single Government AEO Status. 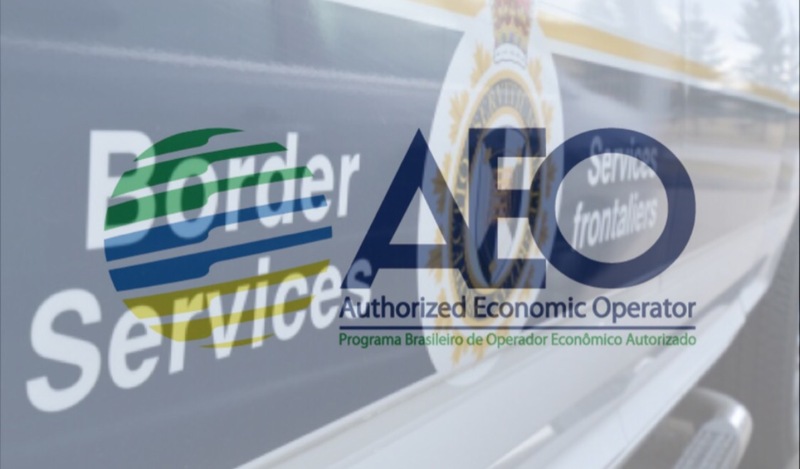 This means that the AEO status given by Customs – in this case by the Brazilian Revenue Authority (Receita Federal)- will also be acknowledged and accepted by other Brazilian Government agencies involved in import and export of goods. The design and development starts with a project together with the two major agencies, Vigiagro (Agriculture) and Anvisa (Health). 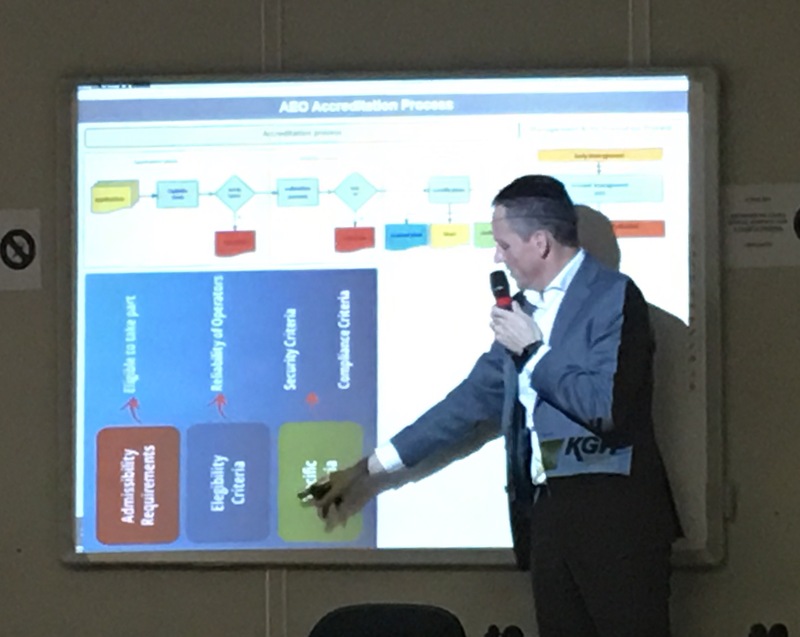 The three agencies are now developing a common model for application, validation, certification, mangement/monitoring and re-validstion of AEO. An exiting project. A pilot is planned for the beginning of next year. Keep reading this blog and you will learn more about the future of AEO – the future of trade. 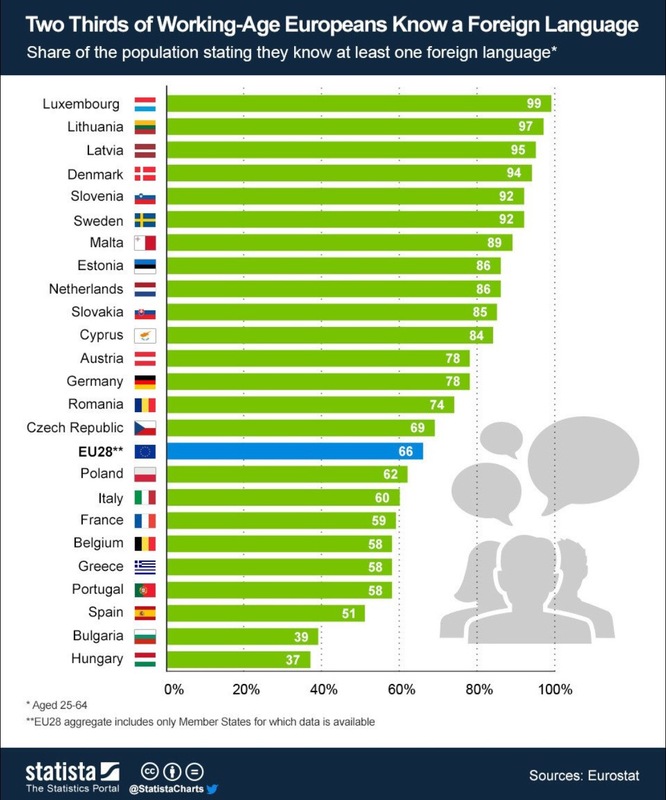 Scientists are looking at how language ability impacts te overall perrormance of human beings. It seems like the abolity to speak more than one language trains the executive system more generally. A steady stream of studies over the past decade has shown that bilinguals outperform monolinguals in a range of cognitive and social tasks from verbal and nonverbal tests to how well they can read other people. Greater empathy is thought to be because bilinguals are better at blocking out their own feelings and beliefs in order to concentrate on the other person’s. Bilinguals perform these tasks much better than monolinguals – they are faster and more accurate and that suggests their executive systems are different from monolinguals. 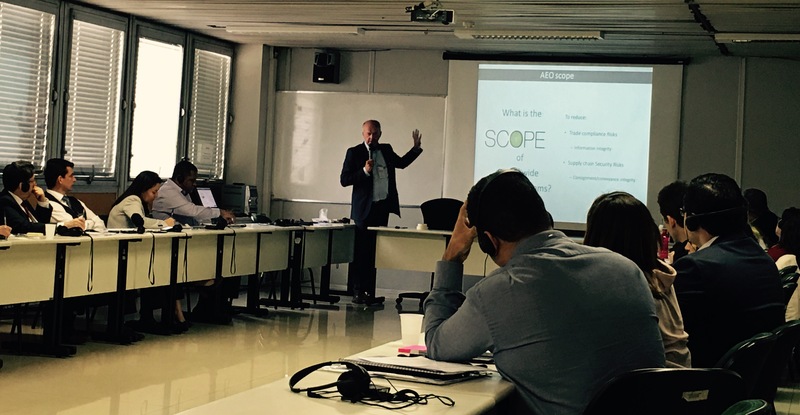 This week we have delivered a AEO Validation Training WorkShop in Sao Paulo, Brazil. 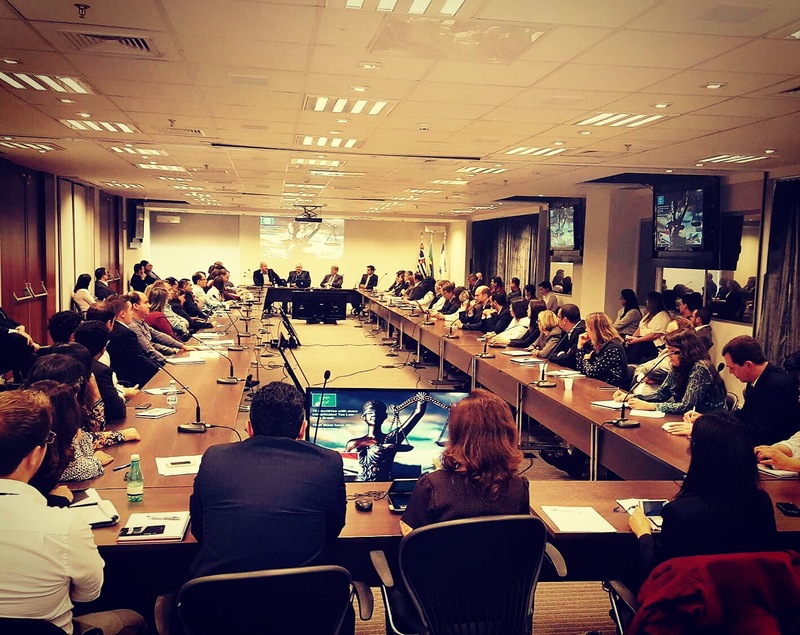 We have over the last three years together with Allianca Procomex – helped the Federal Revenue Agency of Brazil (Receita Federal) to design, develop and implement the new AEO programme of Brazil. The programme is since March this year fully operational for both AEO Compliance and AEO Security. This week we delivered an interactive joint Customs-Private Sector AEO Validation training workshop on international standards and best practices. 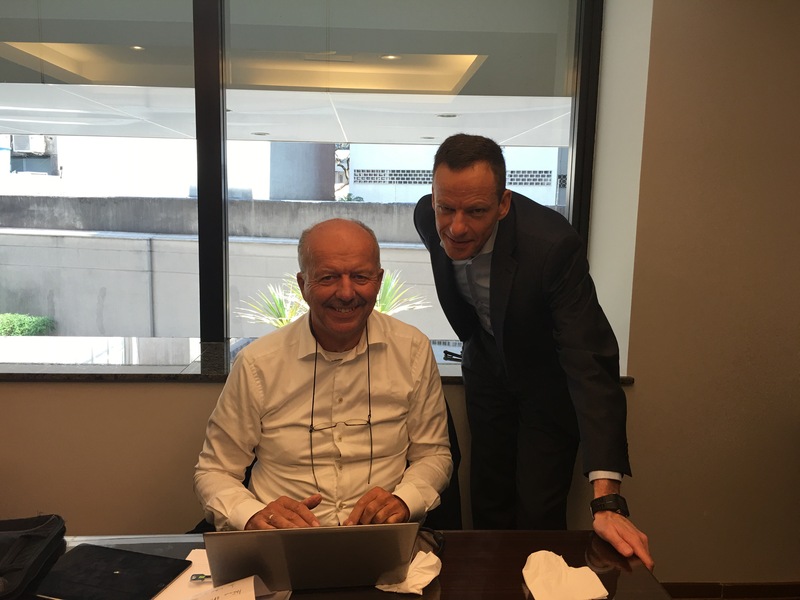 Two of the best AEO Validation Experts in the world, Pim Berkhuizen and Hans Visser – both working in my AEO Team – was in Sao Paulo to share their enormous experience from AEO Validation. It was a great event, especially having both AEO Validators from Customs and from the Private Sector in the same room working through a real case study. 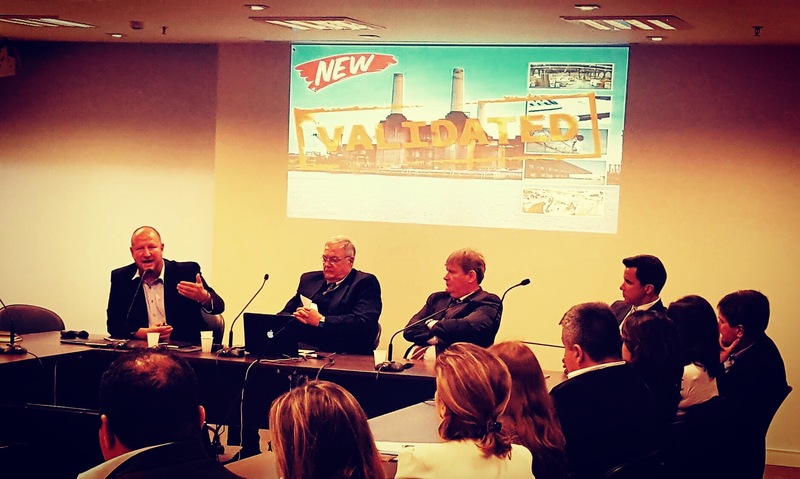 Brazil is using a system with possibilities for companies to request help from third party validators which made this workshop very valuable. It was a very good week in Brazil. 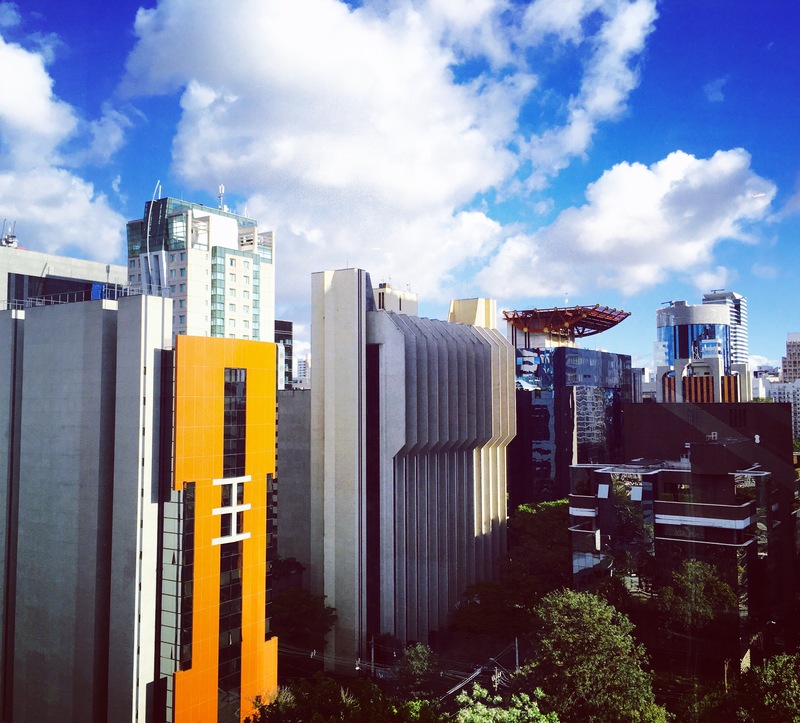 This week I have spent in Sao Paulo Brazil – the biggest city in the world. At least according to most sources. It is a fascinating city in so many ways. 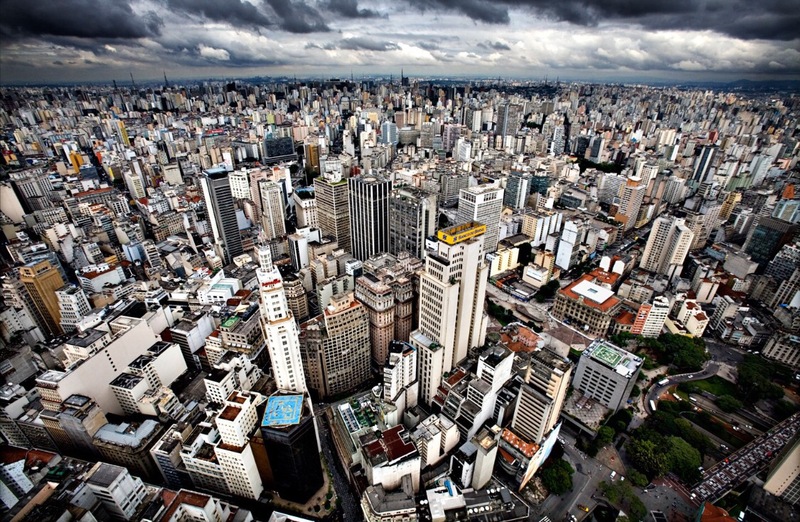 Sao Paulo is the business center of Brazil and is geographically close to the main port of Brazil, Santos. 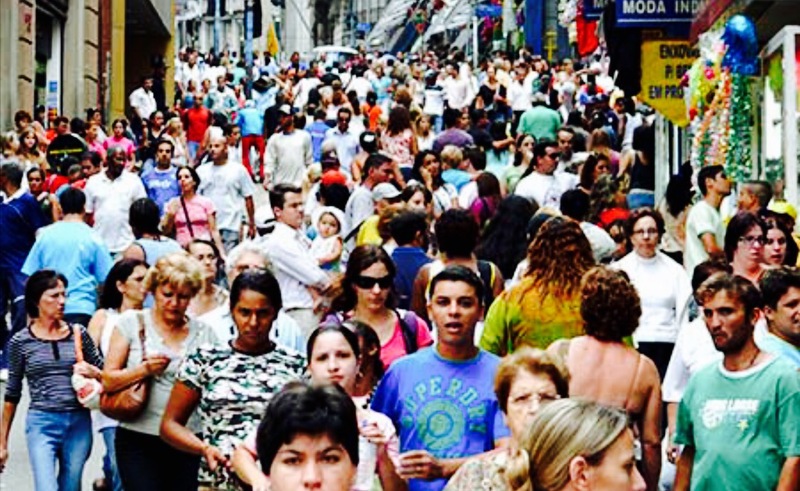 The people of Sao Paulo or SP as it is often called, are named Paulistas. Like any other of Brazil, football is a big part of the lives of the Paulistas. The main clubs are Corinthians, Palmeiras and Sao Paulo. In the same region another classic club also has its home, Santos. The club of Edson Arantes do Nascimento, or as he is known to world – Pele. Later Santos also fostered one of the biggest stars of football today, namely Neymar Jr. I like Sao Paulo. I have always liked cities with a pulse, movement and pace. Sao Paulo certainly has that. 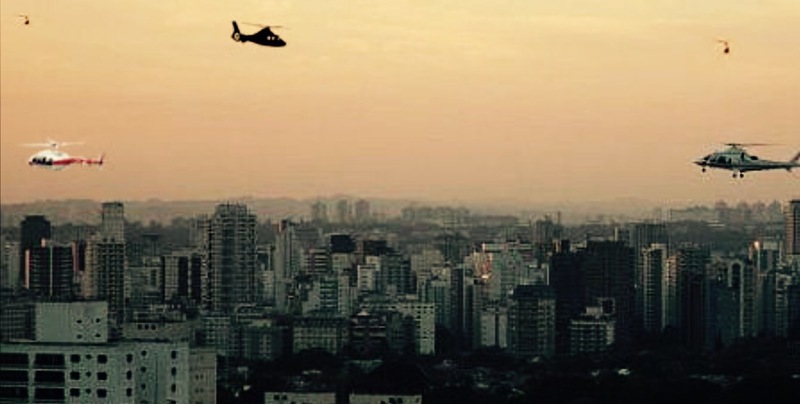 The only thing that might be a challenge is traffic, there is a reason for Sao Paulo being the city in the world with the highest number of helicopters and helicopter platforms. People going to Brazil normally always visits the beautiful city of Rio de Janeiro, go to the archtict designed capital Brasilia or travel to beaches up North in the region of Bahia. 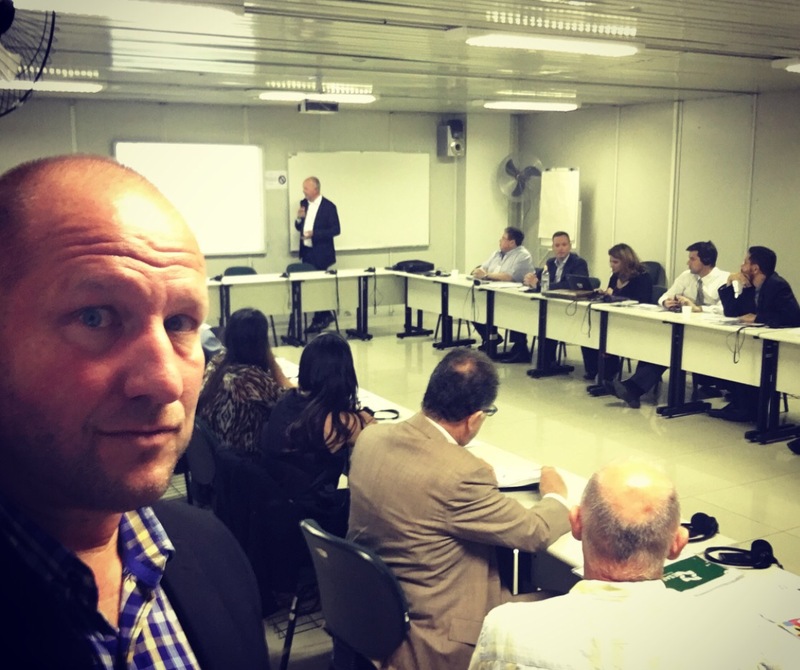 Unless you are there for business, then you will go to Sao Paulo. If you go to Brazil for the first time I recommend you not to miss the biggest city in the world. It is worth it. 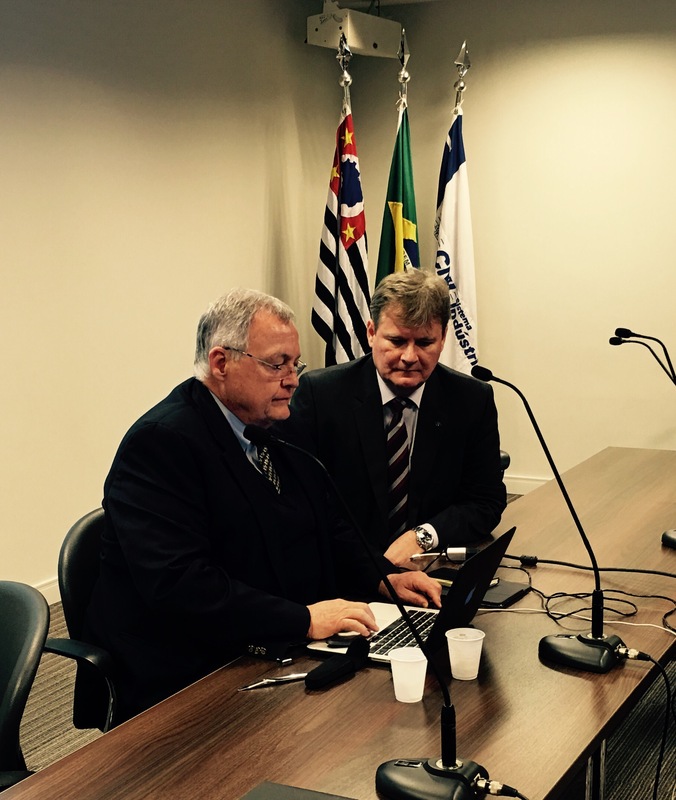 This week I participated as Key Note Speaker at the inauguration of the AEO Brazil Customs-Private Sector Forum. For a compliance management partnership programme like an Authorized Economic Operator concept, it is essential to have a structured and well organized platform for dialogue between participating agencies and business about the programme. 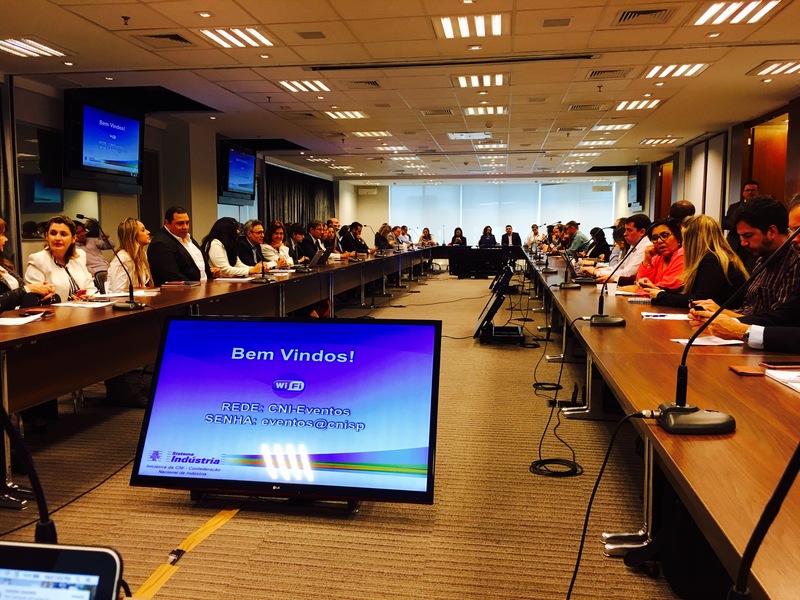 More than 100 representatives from Brazilian AEO companies participated in the meeting, which was a great success. The Under-Secretary of the Federal Revenue Authority, Mr. Ronaldo Medina, opend the meeting that was moderated by the Executive Secretary of Allianca Procomex, Mr. John Mein. I had the honor to speak and give advise on Customs-Business Partnership & Cooperation and sharing the international experience of AEO Consultative Forums. 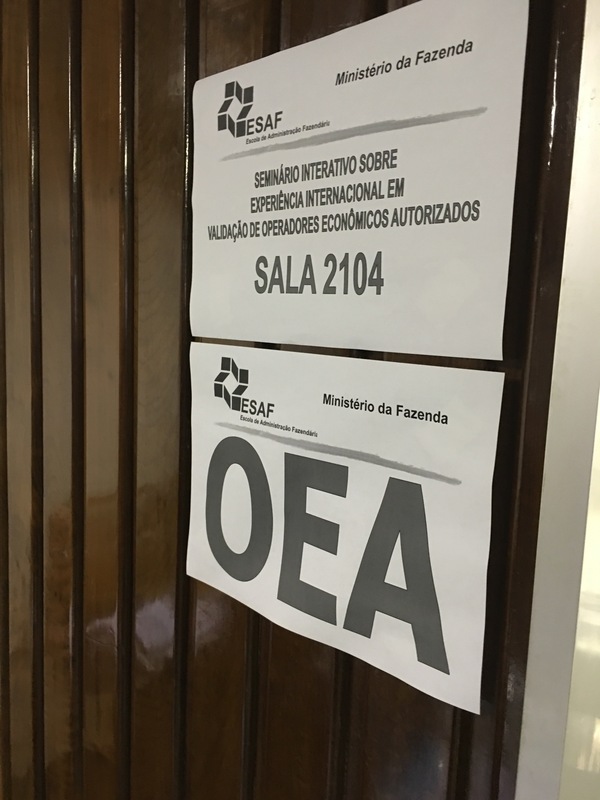 A representive from an AEO company stated that his company has saved 12-17 days in their goods flow through the new AEO Brazil processes. A fantastic result, a lot of saved costs and music for my ears. This is exactly what happens when an AEO programme is designed, developed and implemented in the correct way in line with international best practices. 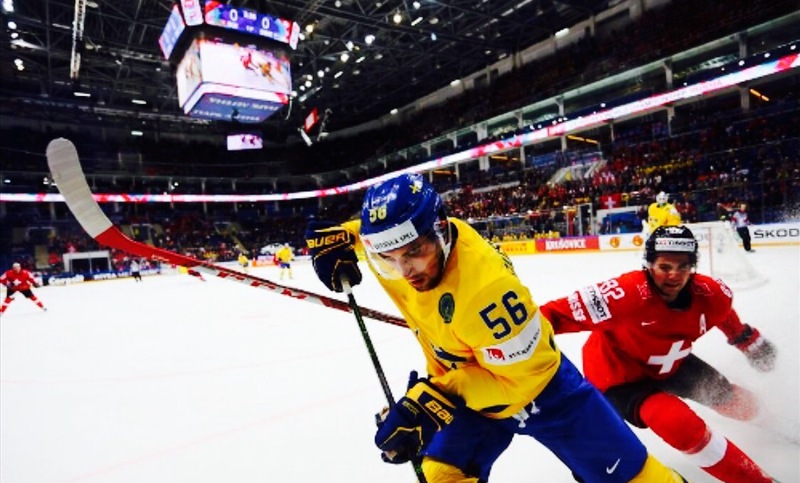 Icehockey is a very popular sport in Sweden. Like in many European countries. However, since decades all the best players in the world plays in ghe National Hockey League (NHL) in Northern America. 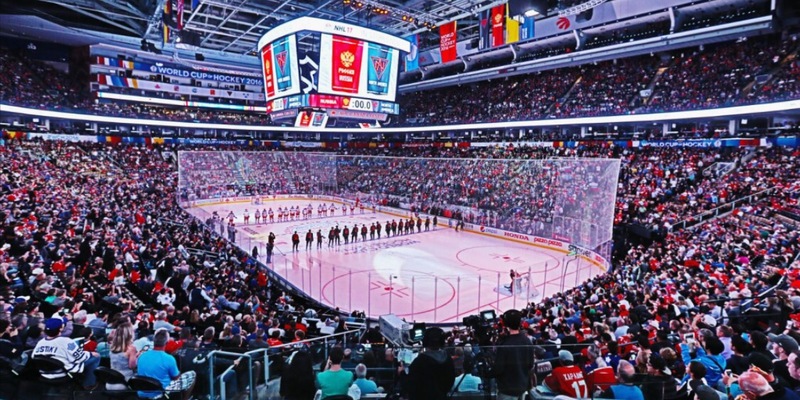 Every year there is a world championship, but the tournament is held during the NHL season so it is normally only players from other national leagues or teams in NHL that have already ended their seasons that participate. However, every five years or so – NHL decides to play a real tournament with all the best participating. This has be done, 76, 81, 84, 87, 91 as Canada Cup and 96, 04 as the World Cup. Canada has won five times, US once and Sovjet Union once. Sweden has a second and a third place as best. 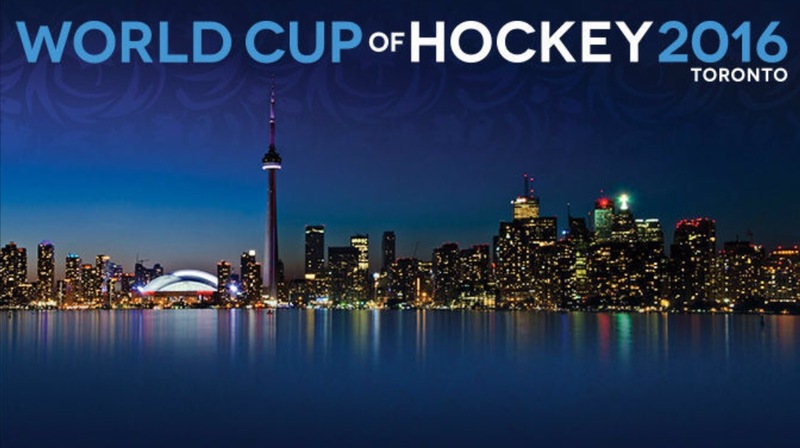 This year is again time for the World Cup, which is played in Toronto Canada with only the best teams and all the best players, in a ‘real’ world championship. This years tournament is exiting since the World Cup hasn’t been played since 2004. 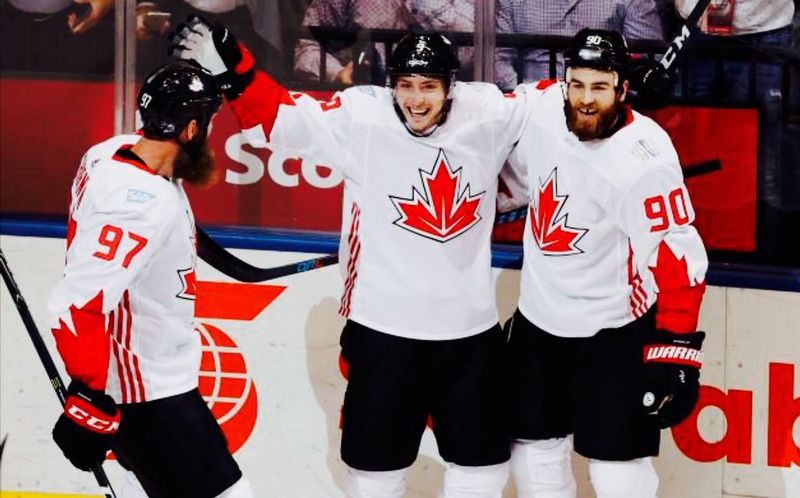 The sport and game has developed over the years, but Canada is still the favourite playing at home in the Air Canada Center in Toronto. The tournament is played in teo groups of four teams. The two best plays semifinal and the winners play a final in best of three games. After first week Canada has already won Group 1 and Sweden has won Group 2. Today it will be decided who comes second and will face these two teams in the semifinals. 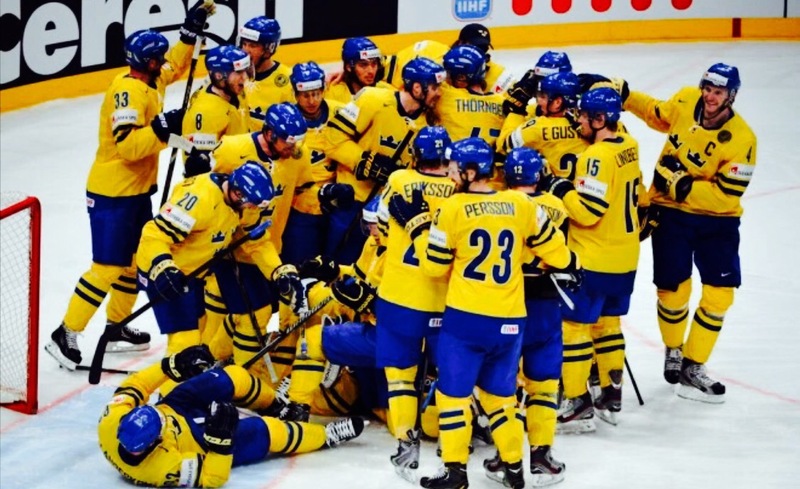 Sweden has beaten Russia and Finland so far. Sweden has a good team with a great goal keeper in Henric Lundqvist from New York Rangers, probably the best keeper in the world. We also have a very good defence. Unfortunately we have had some injuries on attacking players will make it difficult to challenge Canada in a final. I do think that the final will be played between Canada and Sweden. Who will win? 9 our 10 hockeyfans would day Canada that has a fantastic team. On the other hand, sport is sport. Nothing is impossible. 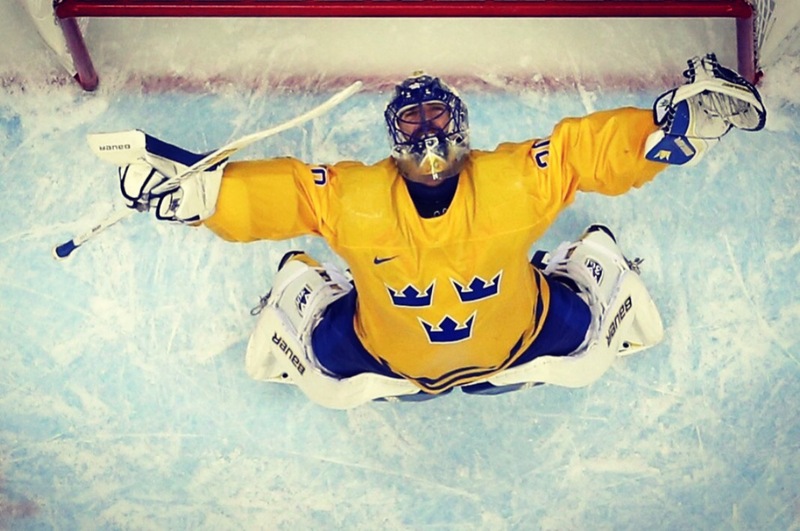 If Lundqvist plays at his very best….